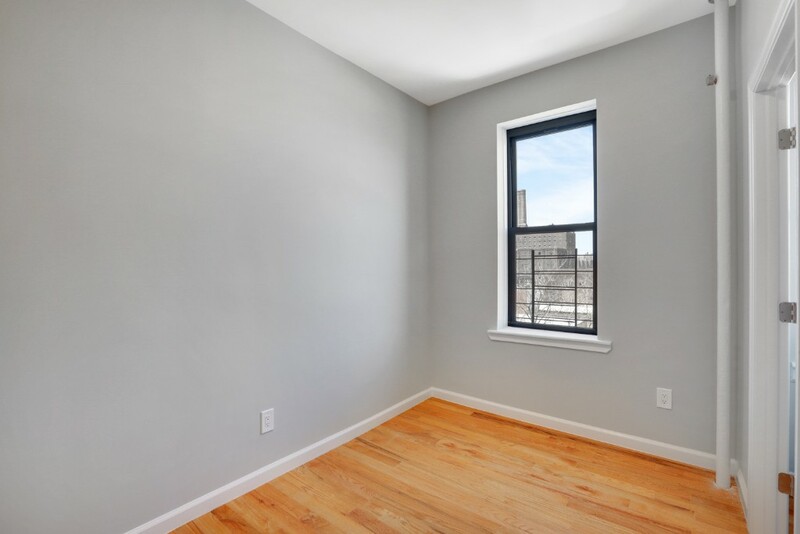 This perfect newly renovated 1 Bedroom has arrived in the form of a bright and open concept located in South Williamsburg. 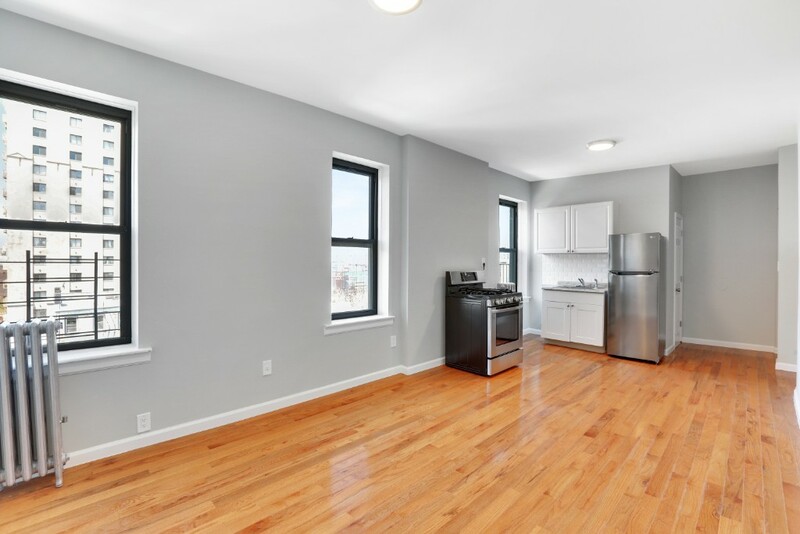 This beautiful pre-war co-op offers prestine hardwood floors, stainless steal appliances, City skyline views, open layout that lends itself to great entertaining, great ceiling heights, an open kitchen/dining area, laundry room in the building, common outdoor area and bike storage. 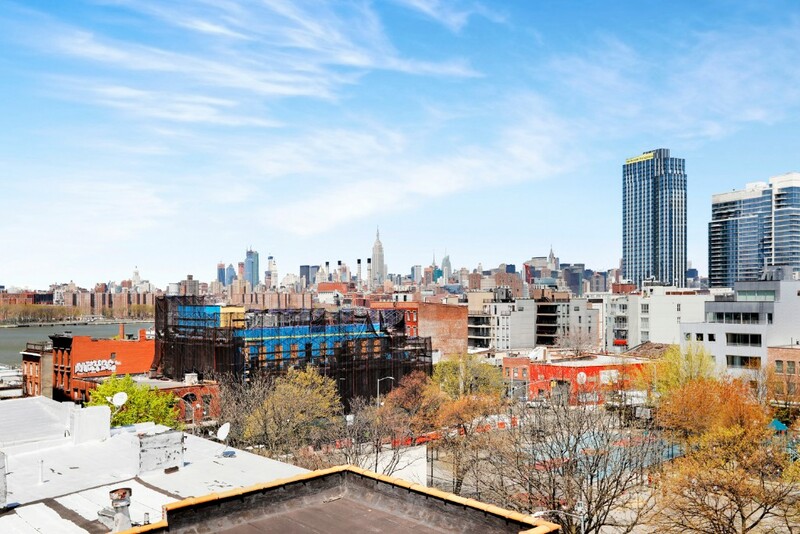 This unit is perfectly location only a short walk to the Williamsburg waterfront and all the areas best shopping, dining, and entertaining experiences. 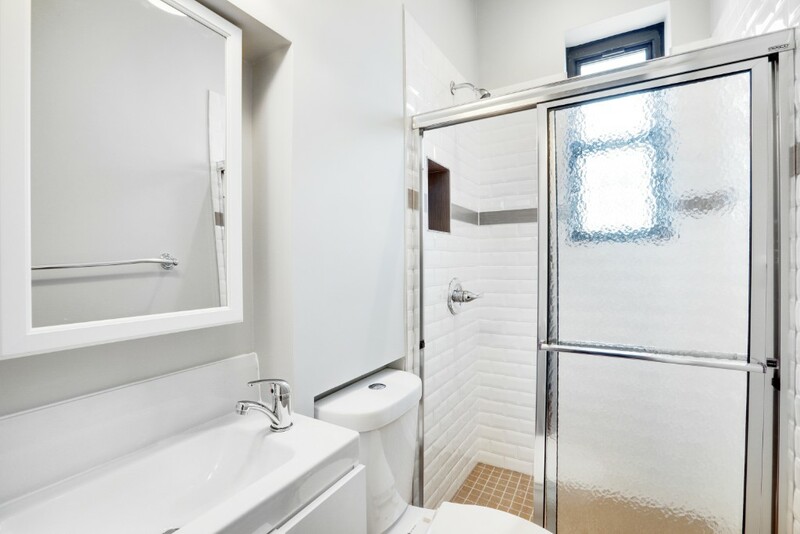 Excellent public transportation options include the J,M,Z lines at Marcy Avenue, the L train at Bedford Avenue and the East River Ferry at North 6th Landing. As an HDFC Co-op this unit does have an income restriction of $80,160 for one person and $91,680 for a family of two. 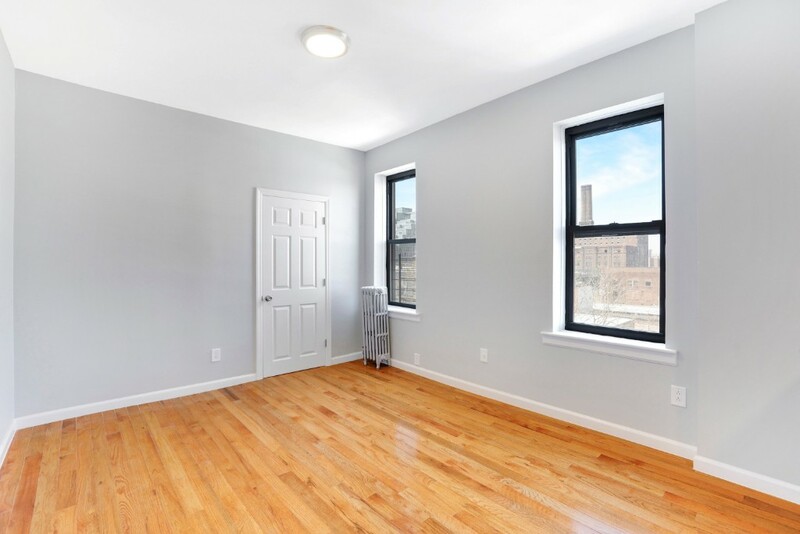 This property is a self managed HDFC co-op with an extremely low monthly maintenance fee of $356 that includes real estate taxes.